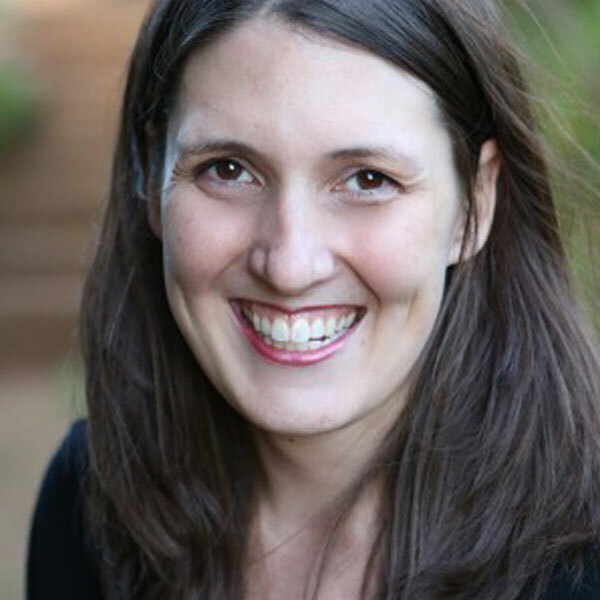 Arianna Shirk is a pediatrician living and working in Kijabe, Kenya. She graduated from Furman University with a major in Perspectives on Poverty and Health, spent a year in Taiwan with the Luce Scholars studying the interaction of culture and medicine. After medical school at Wake Forest University in North Carolina and a residency and fellowship in Pediatrics and Pediatric Emergency Medicine at University of Alabama-Birmingham, she moved with her husband and two girls to Kijabe, Kenya with the Samaritan’s Purse Post Residency program. In Kijabe, she daily takes care of some of the most amazing children in the world and is working to train the next generation of East African physicians to love Jesus and see the possibility in the impossible of every day. She is currently head of pediatrics and working with the University of Nairobi to start the first fellowship in pediatric emergency and critical care medicine in East Africa.